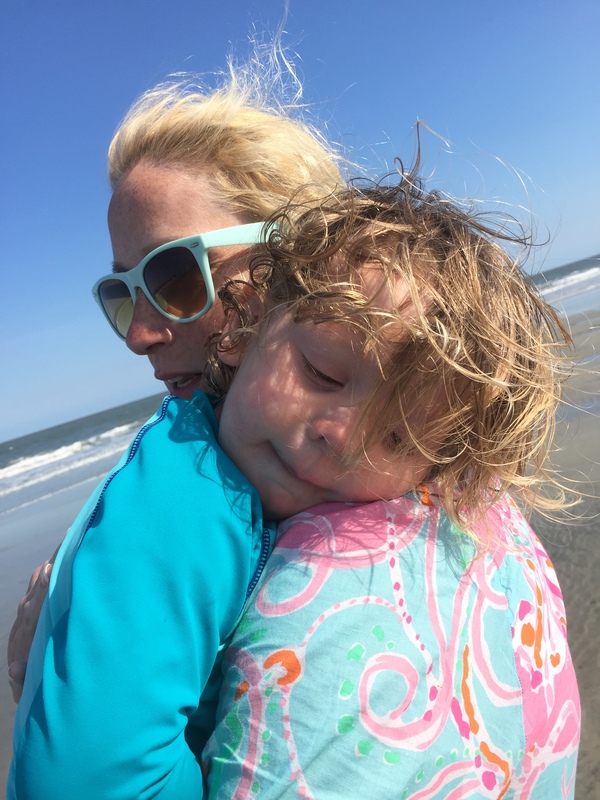 We had already planned our annual Hilton Head trip and a trip to Disney World for 2017 when we decided that we needed to have one trip that included our eldest daughter. We didn’t want to spend a bunch of money and we had a very specific timeframe. I read that Dauphin Island, Alabama was voted one of the “must visit” islands by Southern Living. 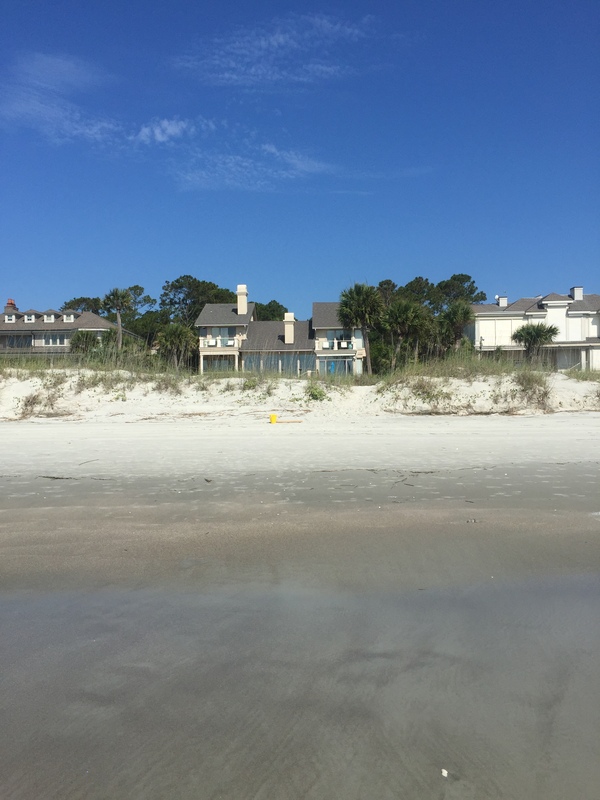 We looked at VRBO for a few days and then decided upon a newly constructed home right on the Gulf. The home was called “The Sea Turtle” and we loved it. A few things make this island very unique. There are no major stores on the island. There is a small grocery store that is more than sufficient for almost everything you need. Wal-Mart is over the bridge and is quite far. One big trip to stock up on major supplies should be enough. There are very few restaurants on the island as well. We ate all but one meal at home. The kitchen in the house was very well equipped and provided everything we needed to make meals at home. We rented a jet ski one day and had a wonderful time riding around the island. Some of the family enjoyed fishing. We all had a great time playing in the sand. Everyone we met while we were there was so nice! Our neighbors even brought us extra fish they caught. This was yet another special thing about the island. By far, the neatest thing that happened was that a sea turtle laid her eggs under the house. The volunteers with Share the Beach Dauphin Island came to the house and were amazing! The mama turtle had gotten confused due to the lights under the house being on. (On a side note: we thought we had turned them all off, but someone must have flipped a switch upstairs and accidentally turned them on again.) She was found in the ditch in front of the house. A huge group of people moved her, and she was put back into the water. 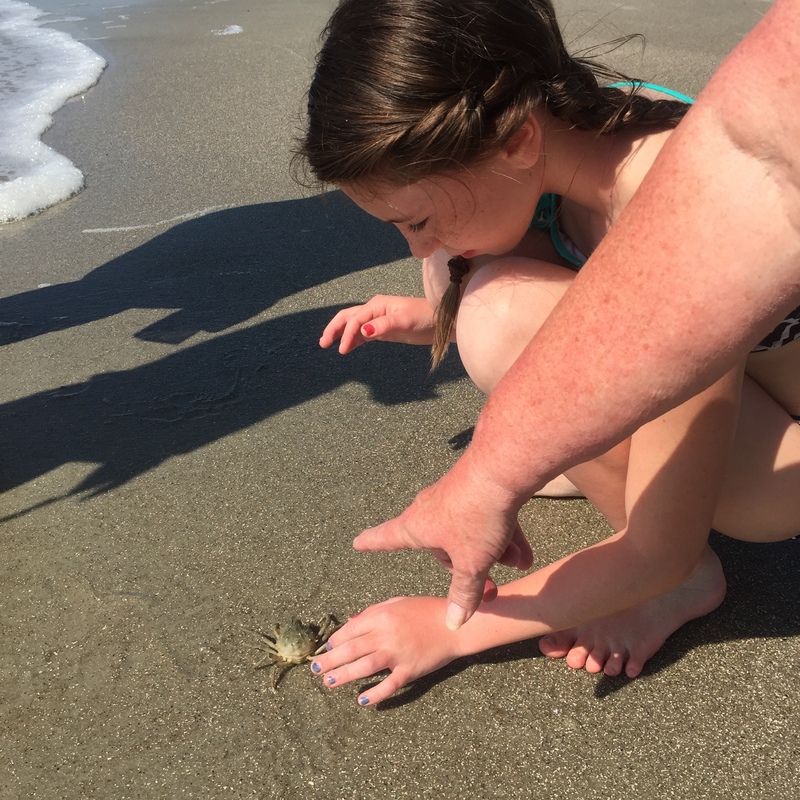 Her eggs hatched on September 3. If you visit the Share the Beach: Dauphin Island Facebook page you can get a glimpse of her babies. We can all say that this was such an exciting thing to witness. This vacation was one of the most relaxing ones we had in a long time. 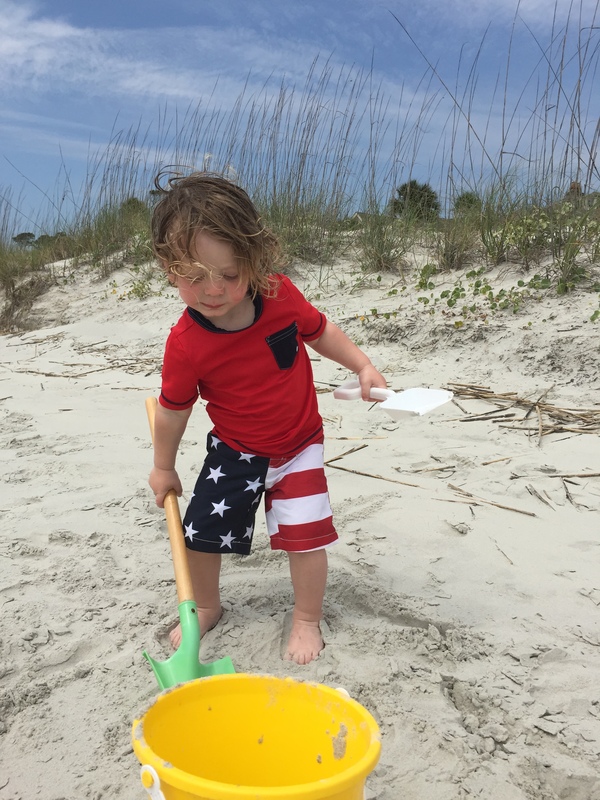 At the beginning of the summer my family took a wonderful trip to Hilton Head, South Carolina. It is truly one of my favorite places. We took both sets of grandparents and we truly had a grand time. There were the most wonderful memories made.We tried new things like paddle boarding, which I absolutely loved! We had fabulous weather and stayed at the most amazing house. The children played Bean Boozled with their grandparents. We all thought it was hilarious when my dad, Boobah, got dog food three times in a row. All four were great sports! We had countless hours of fun in the infinity pool. We had a wonderful time on the amazingly beautiful beach. 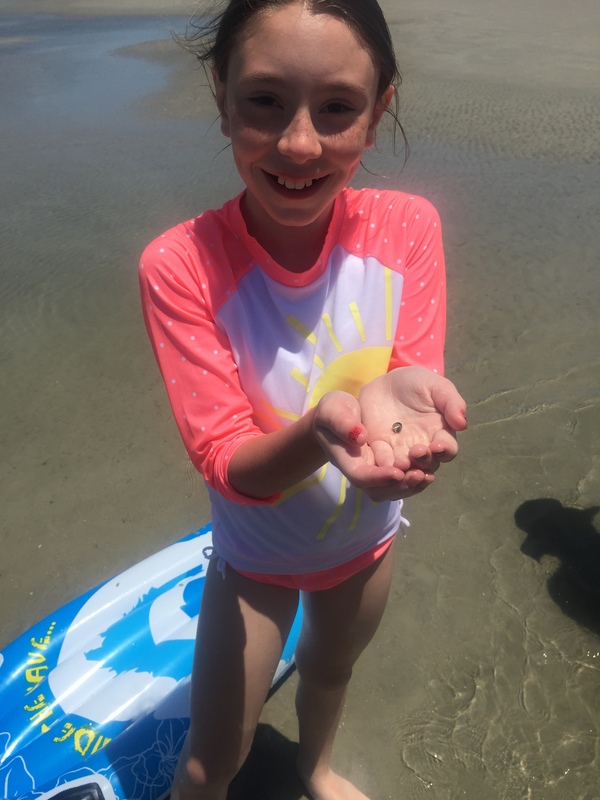 We found all kinds of little sea creatures. This vacation was one that had it all. We had an amazing time together and made memories that will last a lifetime.